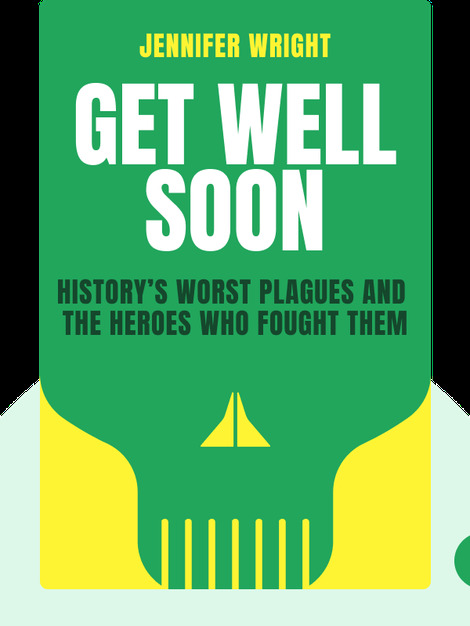 Get Well Soon (2017) tells the story of the diseases and epidemics that have plagued humans from the distant past right up to the twentieth century, detailing the theories that people once had about certain diseases and how to treat them. 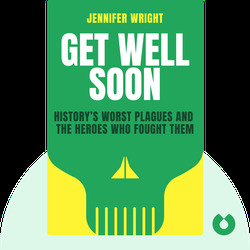 There’s room in the story too for the heroes who made breakthroughs in the treatment and prevention of diseases, or who helped sufferers when others shunned them. Jennifer Wright is the author of It Ended Badly: Thirteen of the Worst Break-Ups in History. She has also written for the New York Observer, Cosmopolitan and Maxim.